Calling budding gardeners! There’s an exciting opportunity to learn specialist skills alongside the cream of the crop at Bodnant Garden and other top horticultural institutions in Wales. The National Trust garden near Conwy is hosting an open day to showcase the work of the HHSS – Heritage Horticulture Skills Scheme – which is recruiting new applicants now. Prospective trainees and employers are invited to come along to Bodnant Garden on Thursday, June 20, to meet current students and instructors from across Wales and to find out more about the prestigious scheme. 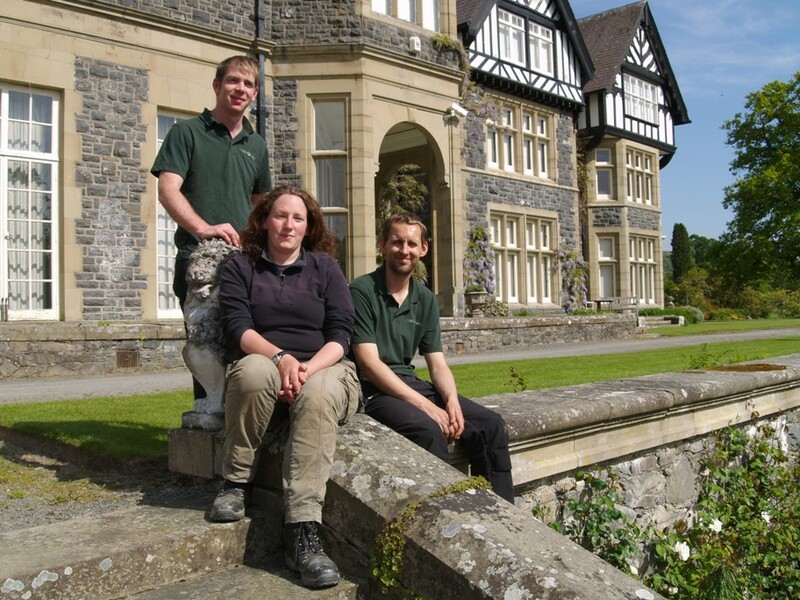 Bodnant Garden’s property administrator Rose James says: “If you fancy learning and training alongside the very best at Bodnant Garden or other high calibre gardens in Wales this scheme is for you! The HHSS is funded by Heritage Lottery Fund and offers traineeships at Bodnant Garden and Dyffryn Gardens (National Trust), at Aberglasney, PictonCastle, Portmerion and Plas Brondanw, and with Newport City Council, Cardiff City Council and St Fagans Natural History Museum. 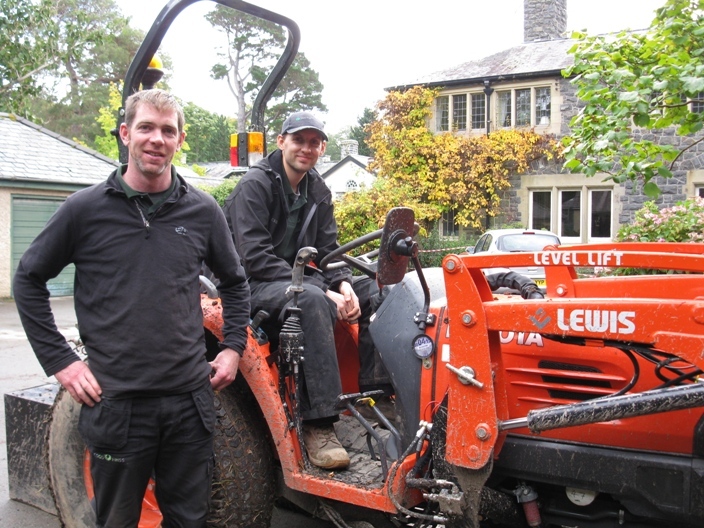 One of Bodnant Garden’s current HHSS students, Richard Marriott, says: “I have learnt so much already at Bodnant. The scheme is a fantastic mixture of theory and countless opportunities for hands-on gardening. The open day is from 10am to 4pm. More information is available at BodnantGarden on 01492 650460 or from the HHSS website at www.hhss.co.uk. This entry was posted in Green Shoots: Student News and tagged Bodnant Garden, heritage gardening, horticulture training and careers, Wales gardens.